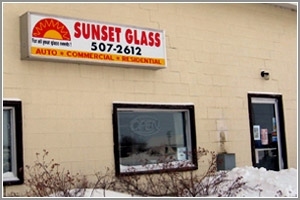 Sunset Glass is a family owned and operated business spanning three generations. Kevin Van Aert owns Sunset Glass, which was established in Innisfail in 1996. The Olds shop was opened in Spring of 2009 and is managed by Tanner Van Aert. Over 100 years of experience between the two shops of automotive, residential and commercial glass installations. 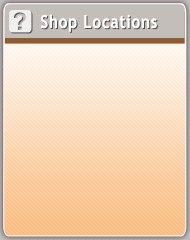 SUNSET GLASS IS READY FOR ANY OF YOUR GLASS NEEDS!